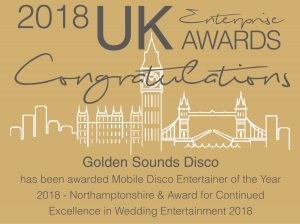 Golden Sounds Disco was founded in 1992 by Pat Vanspall, a highly experienced mobile DJ and entertainer with a long history in providing memorable DJ performances and disco hire entertainment to various functions throughout Northampton, Bedford, Cambridge and the surrounding areas. 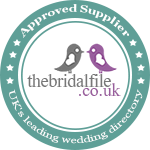 With plenty of experience in wedding functions, parties, schools, pubs and clubs, we know exactly what is required – with a professional setup and vast selection of music; we can tailor our mobile disco set specifically to suit your needs and requirements. 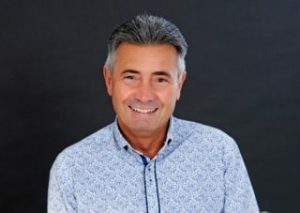 Pat has brought joy to many different audiences, and the expertly selected music ranging from current up to date chart music to popular oldies from the 50’s and 60’s guarantees a good time no matter the function. The professional disco setup includes everything you would expect; coloured lights, laser lights, mirrored disco balls and, of course, the DJ himself. 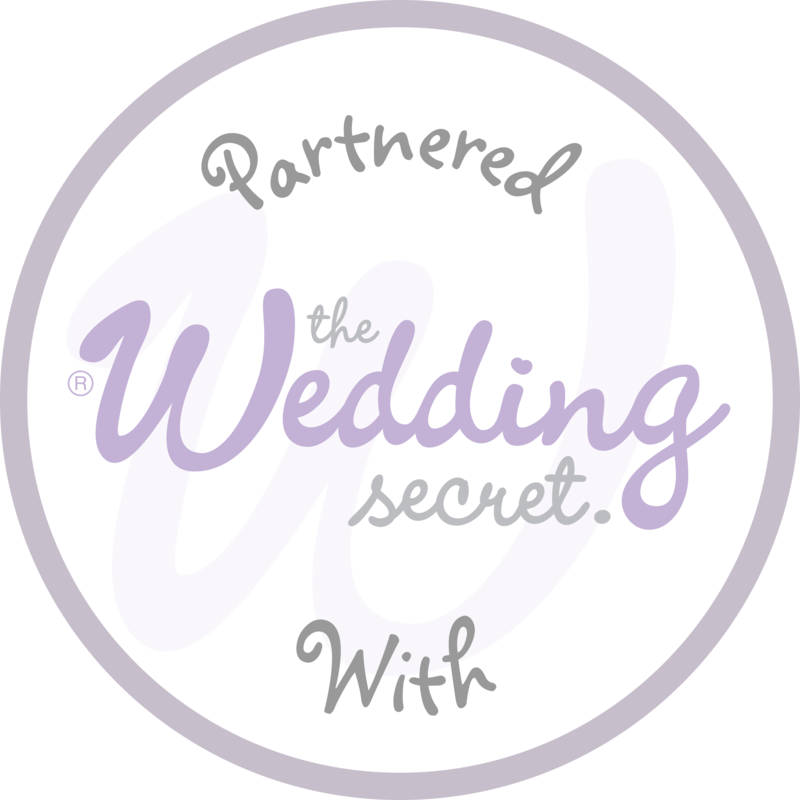 As a DJ with experience of over 2000 weddings, entertainer and disco for hire, Pat can share his expertise on creating a truly memorable experience. For advice on piecing together a fantastic event, wedding or function for audiences of all ages, please don’t hesitate to get in touch. Our services carry full Public Liability Insurance for your peace of mind. All equipment is safety tested, and upon request certificates are available. We are DBS Checked for peace of mind.